User experience, or UX, is crucial to online success – if your site takes ages to load, looks dated or is hard to navigate, users will give up or switch to a competitor. Holiday shopping is no longer a marathon, but a sprint – instead of traipsing around centres and highstreets, most consumers will turn to the internet to bag those last-minute deals or simply for inspiration and gift selection before making a beeline for specific shops and items. With so many people heading online this season, the way in which your website works is crucial. 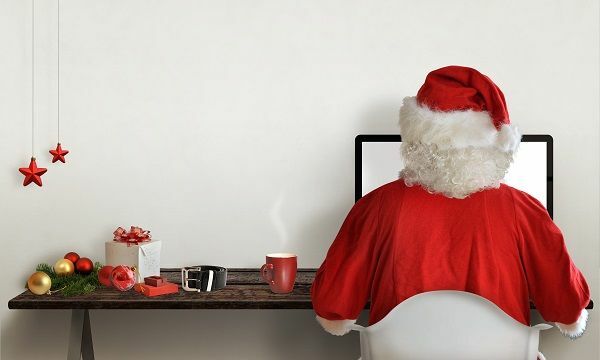 To ensure you’re not pushing customers away, follow our 4 simple tips on how to improve your user experience and maximise your sales this Christmas. Today, mobile users make up the largest percent of website traffic for most websites and, with users spending an average of 69% of their media time on smartphones, visitors will no longer accept unnecessary scrolling, zooming or resizing. 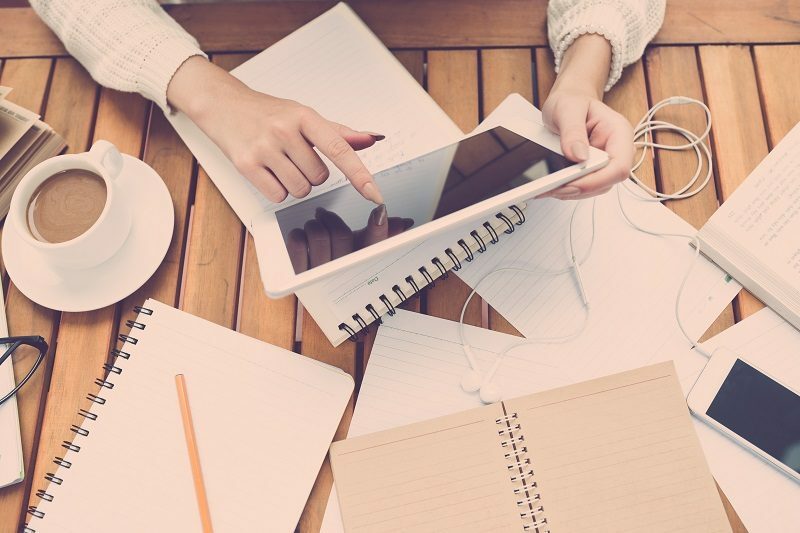 We live in a multi-screen world and consumers are now looking for easier ways to connect with the brands they use and love. Social Autofill’s are on the rise – technology users are all about speed, efficiency and ease of use, and are more likely to sign up to a service or site if they can log in with their social media profiles rather than filling in tediously long forms. Call to actions on mobiles are equally as important. With most smartphone or tablet users looking to instantly engage with brands or businesses – whether its booking a restaurant or enquiring about Christmas delivery dates – a site that has easily accessible contact information will always mean consumers are more likely to return. At a time of year where people will have a quick browse for Christmas gifts at lunch, on the bus or before bed, ensuring your site is as easy to use on a tablet as it is on a laptop is crucial. With 57% of users saying they wouldn’t recommend a business if it had a poorly designed mobile site, the need for a clever and responsive site is greater than ever. While most marketers will be able to tell you that long-form content can help you to boost your SEO, forcing your site visitors to scroll through page upon page of content could actually be driving them away. Marketing research company SEMrush recommends that content only needs to be long enough to rank, and that it is more important for text to include relevant keywords and fulfil users’ needs than to be overly lengthy. Remember – valuable, quality content always ranks higher than quantity of text. Your website acts as the digital face of your business and, while a professional and aesthetic design of course helps to enforce the feel and consistency of your brand, usability and navigation is by far the most important aspect of your site. A well-built website will not only increase customer traffic and conversion rates exponentially but will also help you to build up a level of trust with your customer, thus increasing the likeness of them returning. If your website is cluttered and customers can’t find what they’re looking for, they’ll just simply press the back button and find their information or services elsewhere. If you have festive deals, important delivery information or other relevant information, make sure this is obvious and easy to see. There is nothing more frustrating than a website that loads slowly or, worse still, doesn’t load at all! We’ve all been there – frantically tapping at our phone screens, huffing and puffing and, if all else fails, giving up and moving down the search results list. With 40% of users admitting they will abandon a site if it takes longer than 3 seconds to load, it might be time to put down the mince pie and fix it now! 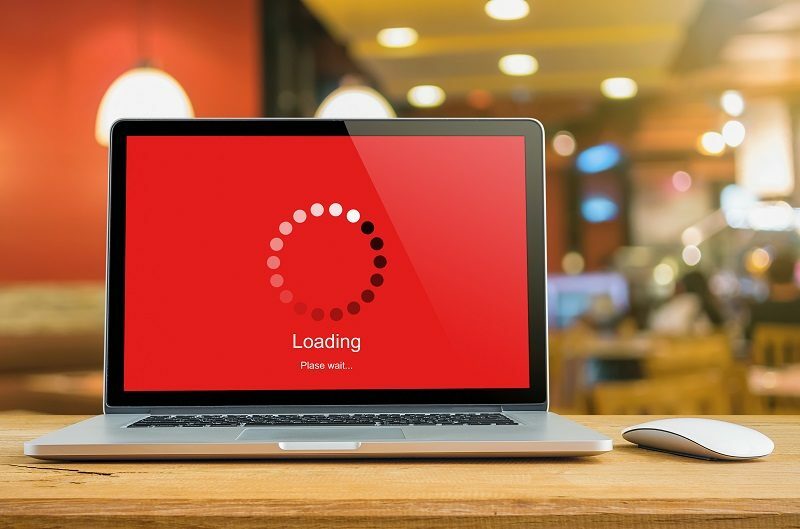 If you’re not sure where to begin, take a look at our post on Website Loading Speed for more information for online success! If you’re looking for more ideas or advice, don’t forget to view our full range of Christmas Marketing Tips. If you think you could benefit from some help with your website, digital marketing strategy or content creation, get in touch with us today via our website, give us a call on 01226 720 755, or pop in to see us – we’re a friendly bunch!